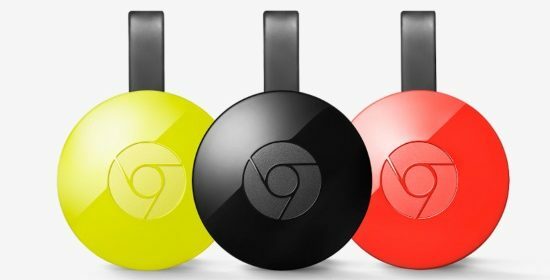 Even though the Chromecast isn’t a great standalone media streamer, it certainly does a decent job for a standin. This is even more true when traveling, as long as you also pack a travel router. I wouldn’t spend £30 on one of these, but for £30-£20 (Play credit) = £10 the price is just about right for what it does.